Rabbits, birds, exotics and small mammals all require specialized and personalized care when boarding. Any veterinary hospital that boards these delicate creatures should have a highly trained team capable of skillfully monitoring their health on an hour by hour basis. To ensure the highest quality care at WPVH, our highly skilled veterinary technician teams take care of all of our rabbit, bird, exotic and small mammal boarders. We monitor their food intake and elimination patterns multiple times a day to ensure their digestion is working properly, a common issue in exotics when they are out of their natural environment. We change their cages many times a day to ensure they are clean and comfortable and in many cases given them special playtime. Depending on how they adjust to their new environment our veterinary hospital team is capable of providing any necessary treatments should they require it during their stay. 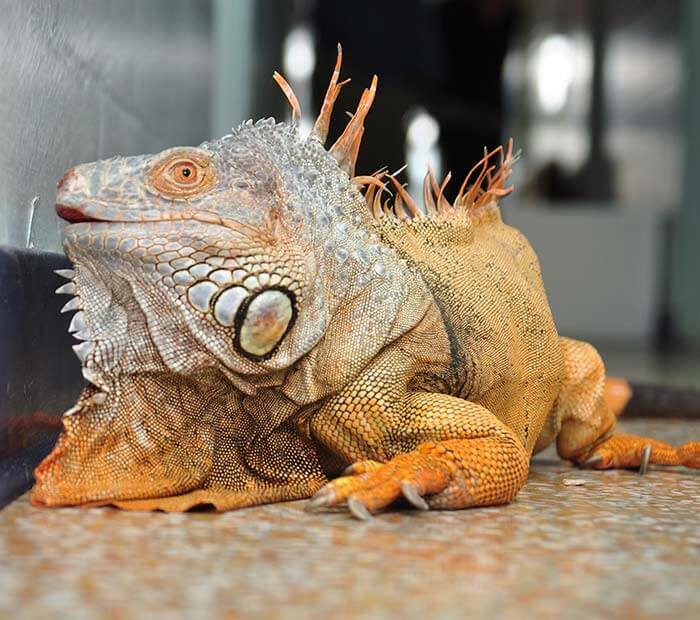 We have 2 special areas for our exotic boarders in our animal hospital. We ask that you bring your pet’s food, toys, and cage (please check with us first because we may have the proper caging for your pet). As an animal hospital the safety and well-being of your rabbit, bird, exotic or small mammal is always our top priority. We have strict boarding requirements to ensure a healthy environment for all our boarding guests. In addition, for your peace of mind your boarding rabbit, bird, exotic or small mammal stays in our veterinary hospital so our highly skilled veterinary teams are always a few feet away.